Posted on 7, December 2018 by EuropaWire PR Editors | This entry was posted in Infrastructure & Utilities, Internet & Online, Sweden, Technology, Telecom and tagged 5G, broadband, Eband, Ericsson, fiber, Integrated Access and Backhaul, Machine Intelligence, microwave, mobile broadband, Outlook, spectrum. Bookmark the permalink. STOCKHOLM, 07-12-2018 — /EuropaWire/ — With 5G bringing in new possibilities for operators across the globe, a higher capacity microwave backhaul becomes even more important to ensure high-quality mobile broadband. 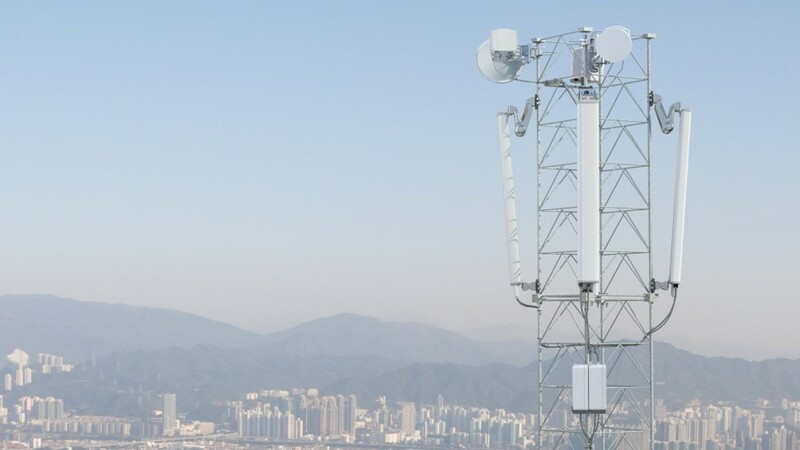 This year’s Ericsson Microwave Outlook report discusses how this demand can be met with advanced microwave technology, spectrum, combination with fiber, and machine intelligence.